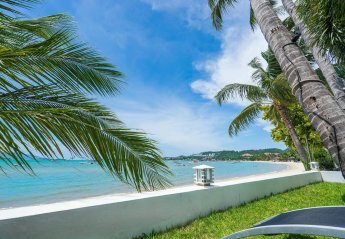 Luxury Thai Villa, Samui beach The property is managed . 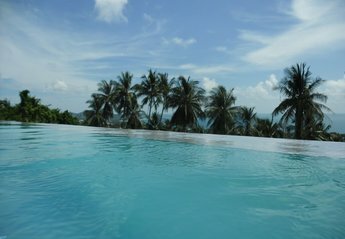 Luxury pool-side home nestled amongst coconut trees in peaceful yet convenient location. Outdoor-indoor tropical design. Superb modern facilities including 2-person Jacuzzi with mountain views. Remarkable villa with a magnificent private pool and gardens. Fantastic sea views. Gorgeous unspoilt beaches just a few minutes drive from the property. 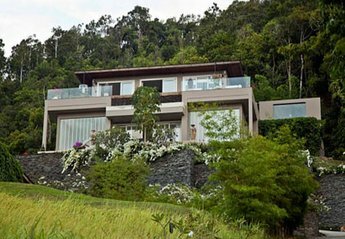 Relaxing and quiet villa on a secluded hillside. 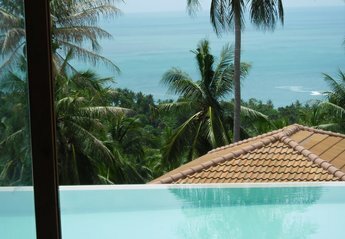 Stunning infinity pool with expansive decking from which to enjoy the beautiful panoramic views of sea and jungle. 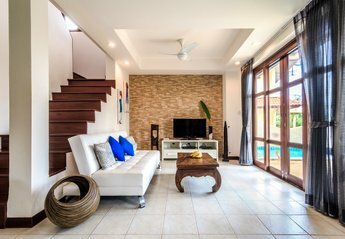 A perfect and sumptuously equipped exclusive villa, offering lush tropical gardens and a relaxing al fresco lounge area overlooking the private swimming pool. 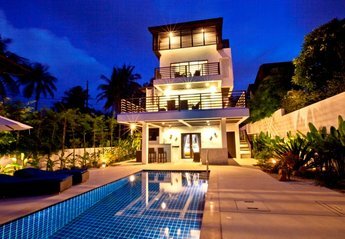 A luxury villa situated only moments from Chaweng Beach and Chaweng Noi Beach. 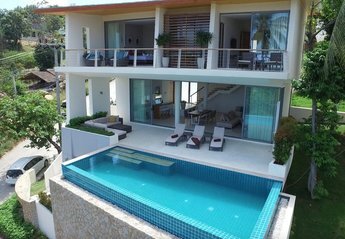 Bay View Villa has 3 double bedrooms all with an en-suite and amazing views. 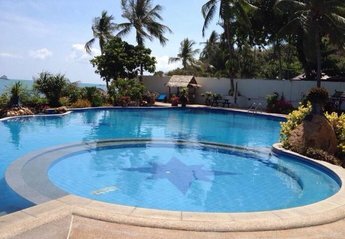 3 bedroom villa with private pool and sea view on Chaweng Noi Mountain. Only 10 mins drive to Chaweng Center. 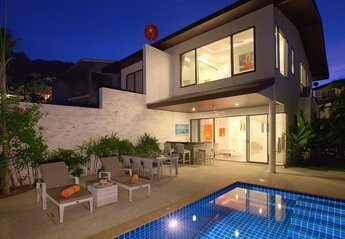 Large, stylish, contemporary villa with spectacular views over the bay. Infinity pool and jacuzzi. Minutes walk to the beach and resort amenities. Ideal for families. 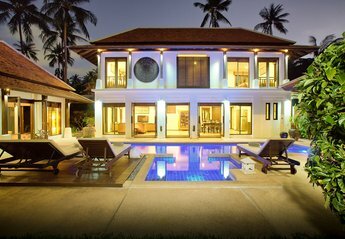 Luxurious, timeless and energetic villa is most sought after location in hills of Bophut. Huge pool within a tropical Zen spa garden. Few minutes to all hot spots and the best beaches on the island. 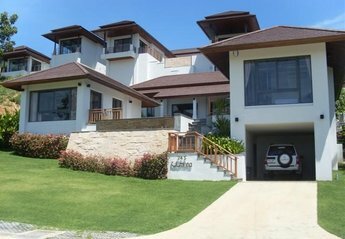 Gorgeous, deluxe villa in safe and secure location, within walking distance of the beach. 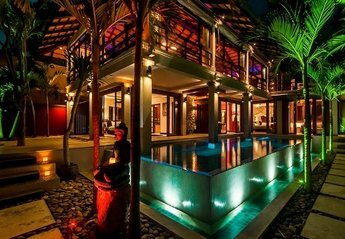 Fantastic secluded outdoor area with pool, jacuzzi and outdoor shower set amongst lush tropical gardens. 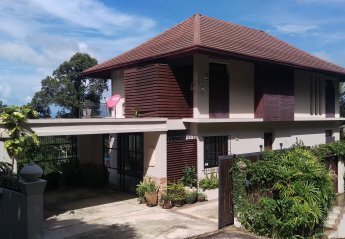 The Ridge 6 is a 3-bedroom villa (2 masters bedroom and 1 guest room). The middle level features an open-plan living, dining and kitchen area, which leads directly onto the pool terrace. 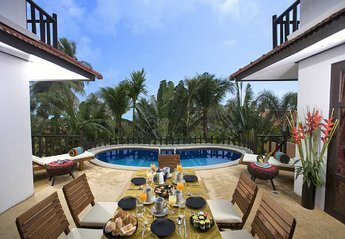 Twin beachfront villas of 3 Bedrooms in the middle of Bangrak Beach. Walk along the beach in any direction to many beachfront bars, restaurants and shops. No need for a car. 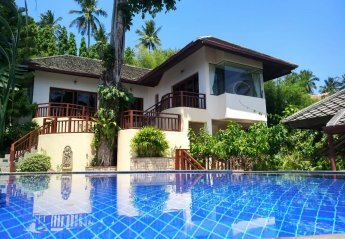 Private villa with beautiful sea sunsets, sea breeze, mountain air, private pool, 3 bedrooms and lovely tropical garden. Luxurious villa with 3 bedrooms and a private pool, fully equipped, in prime location, only 800m from the beach.